The usual meaning of one way charter is check-in and embarkation at one base and leaving the vessel at another base. 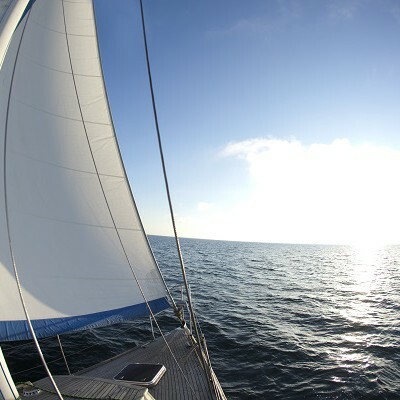 This way one can sail without going back, or without completing a circle, which is considered a standard charter deals. Some one way charter fans claim that larger area could be experienced if sailed one way but I do not agree completely – there are pros and cons regarding one way charter. One way charter would be perfect for those who do not depend on their car when coming to the base; and continue their journey after disembarking in another place. In terms of route planning, one way charter sounds fine in the areas with constant prevailing winds. For example, you do not have to worry about the route if you choose sailing downwind the whole route, without going back to the original base against the wind. Still, there are some facts that you have to be aware when considering one way charter. First of all, you might be obliged to leave the yacht one day earlier so she can be transferred to the original base and ready for the next charter week. This way you might feel like losing one day of sailing. That option is also linked with extra charge for transfer. That charge includes costs of fuel and a skipper who has to bring the yacht back home. Furthermore, check–out procedure gets a bit more complicated since it is not done at the original base. 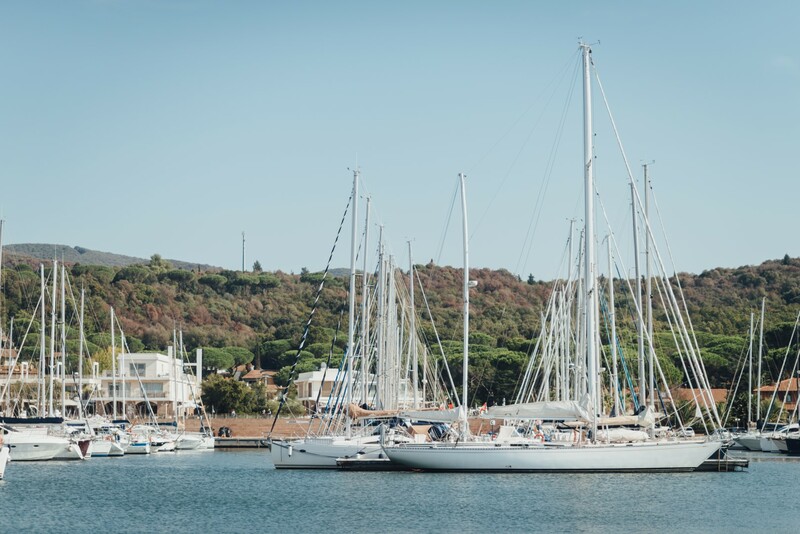 Problems appear in case that some yacht equipment, gear or inventory is not in perfect condition at the check–out. Have in mind that your insurance deposit (cash or pre-authorized credit card slip) sits at the office in the original base. Such disadvantages could be overcome if your charter agency has yachts in several bases so one way charter is done between their two bases. The best possible solution for your one way charter request would be if your booking manager organized a one way charter for you and the next one way the following week in the opposite direction from yours. This is the point where I would like to emphasize the benefits of early communication with your favorite yacht charter agency.